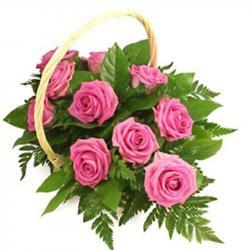 Product Consist : 20 Red Color Roses Basket. 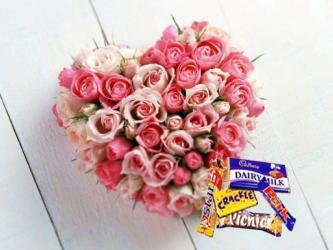 Express your deepest feelings for your sweetheart on this coming Valentine day with Red Roses. Your beloved heart shall definitely melt when you gift her/him this Rose. These Red roses are come in very special Basket. 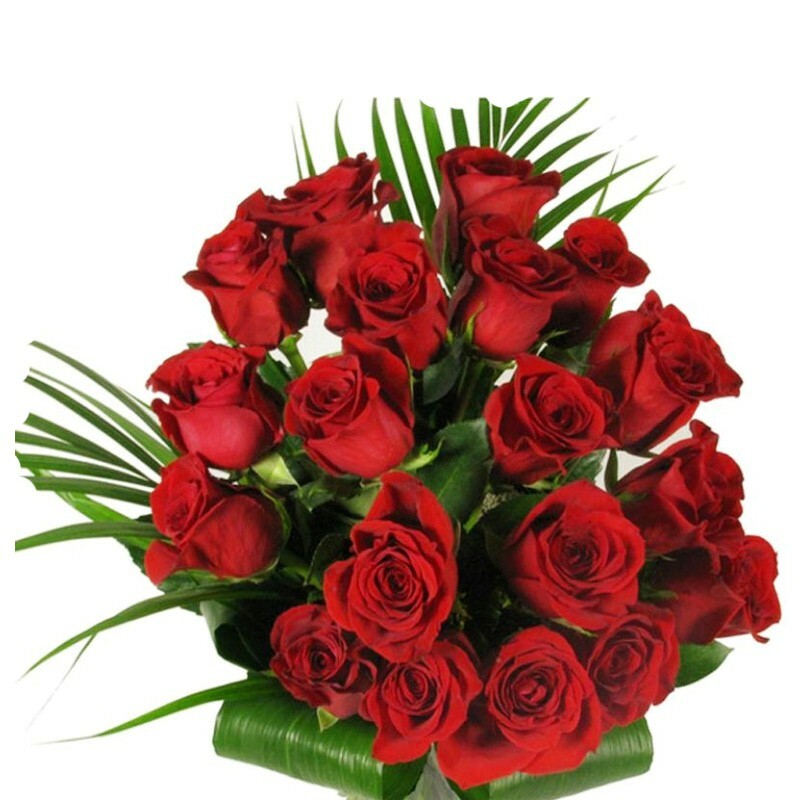 Special twenty roses are not only fresh but its fully bloom and surely convey your special feeling of love. 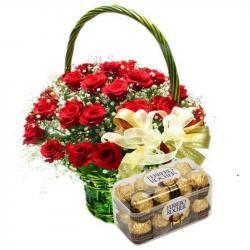 so go head and send this special basket of red roses to your love ones in India. 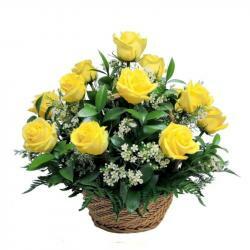 Product Includes : 20 long stem Red Roses with lots of green fillers in a basket.